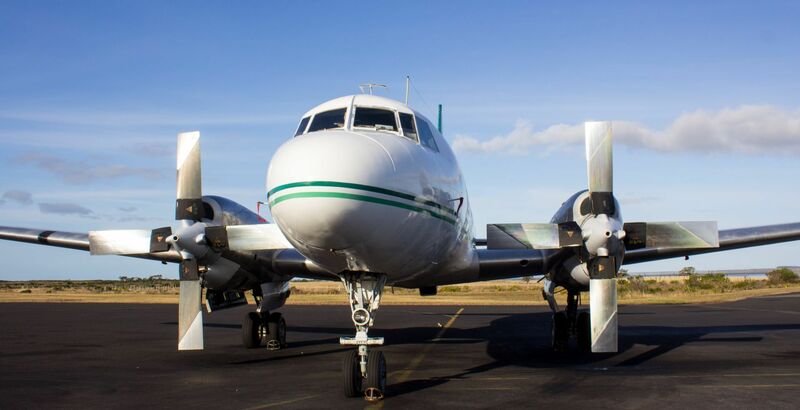 The Convair 580 is the fastest multi-engine turbo-prop aircraft in operation in NZ, ensuring you get to your destination quickly. 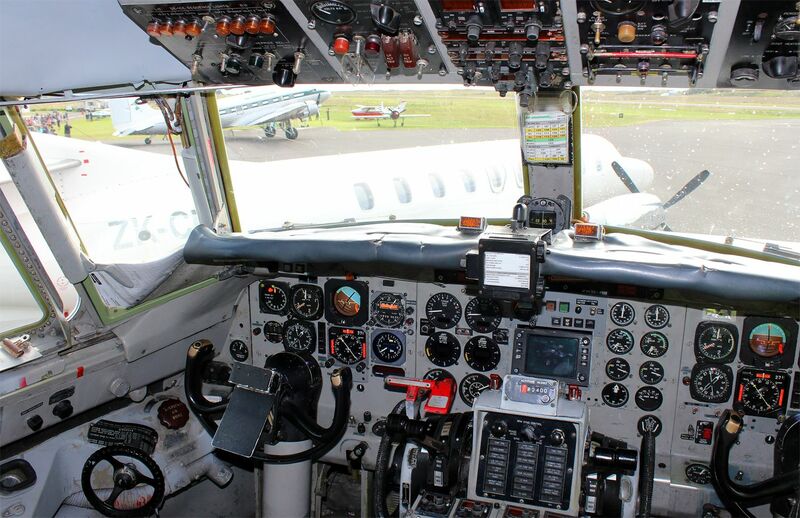 This aircraft is extremely versatile, has generous seat positions and leg room with large windows for viewing. 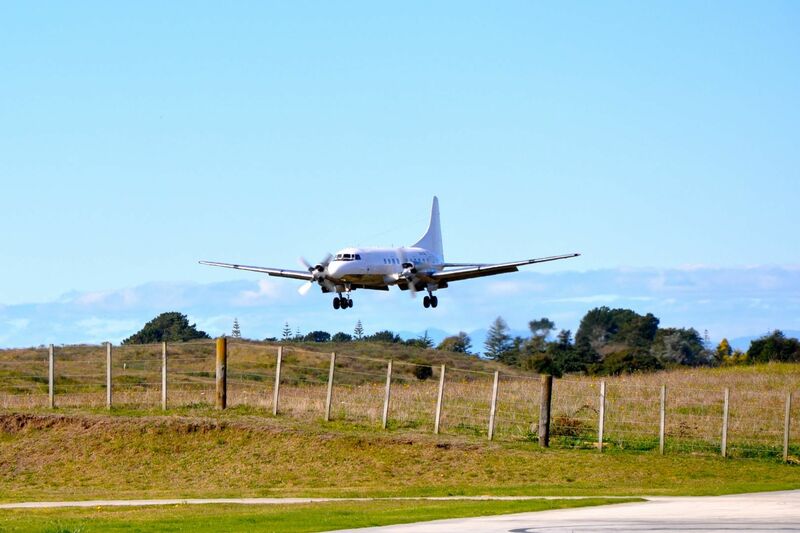 It allows Air Chathams to carry more passengers and freight further and to more isolated destinations. 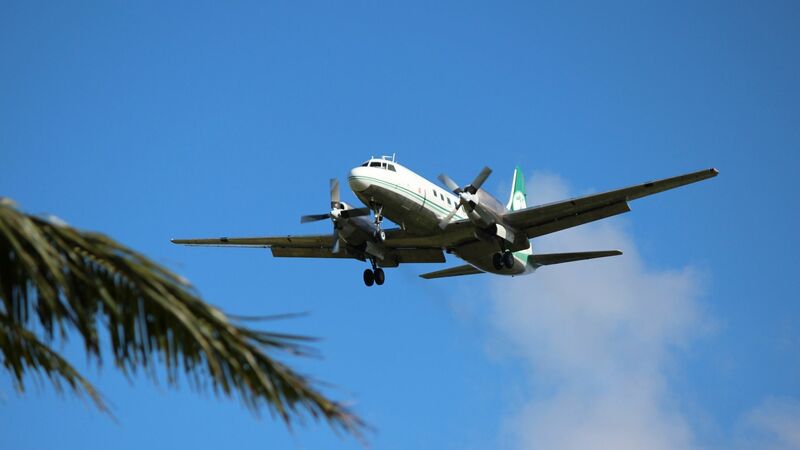 In the past we have operated charters and scheduled services to the Chatham Islands, Manapouri, Tuvalu in the South Pacific, and many more remote destinations. 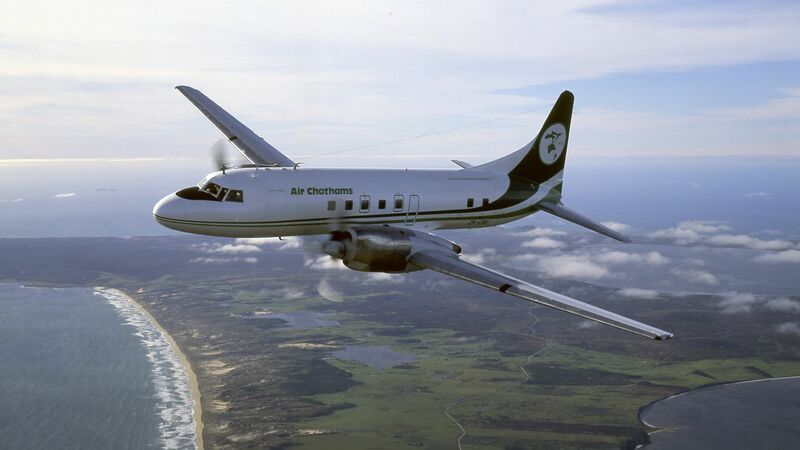 Air Chathams has four Convair 580’s, two with a full 50 seat passenger configuration with large cargo holds for passenger luggage and freight, one full freighter only and one versatile "combi" freight and passenger configuration often used for Chatham Islands flights. 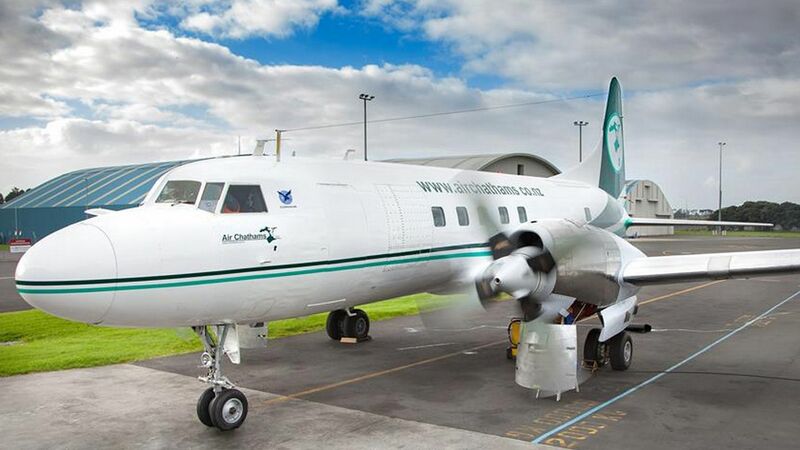 Our full freighter Convair is painted with a Toroa or Chatham Islands Albatross. Graham "Mr G" Hoete, a street artist from the Bay of Plenty who specialises in photorealism, painted our lovely bird.